Laurie Lyne loves living in Eau Claire's Eastside Hill neighborhood and thinks it is exciting to be a part of an artistic growth of this beautiful city. 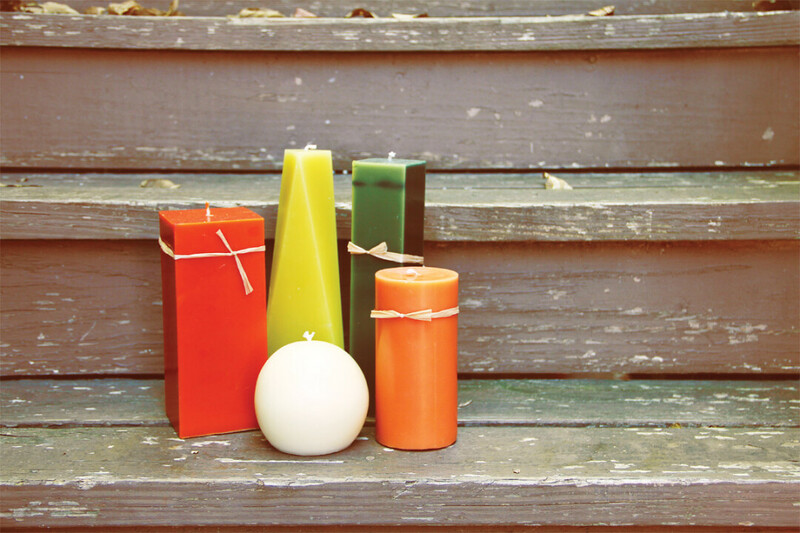 She shares, "Making candles has been a passionate hobby and given me a creative outlet for over forty years. It's great to be able share my products with you and The Local store!" Check out some of Laurie's work!